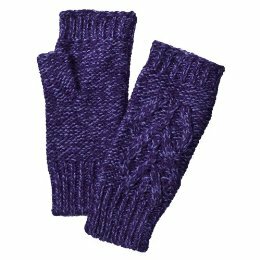 ∼ Stocking Stuffer Alert: Fingerless Gloves! 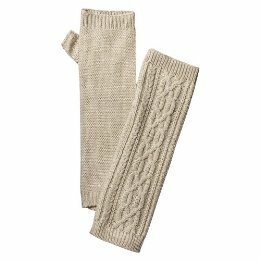 Stocking Stuffer Alert: Fingerless Gloves! I stopped in to Target the other day with my girlfriend Teresa and she dragged me straight to the section where she had seen “the cutest gloves ever” while raving about how completely OBSESSED she was with them. She was right! How cute! Happy Fashion Friday! 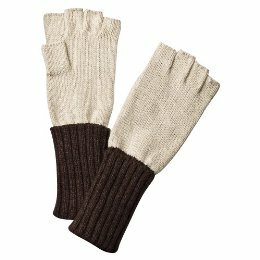 As she was trying them on and quietly studying which ones looked more fabulous on her dainty hands, I was thinking what great stocking stuffers these adorable gloves would make. They are really practical, come in a variety of colors and styles and are so very charming. I thought they would make a great little gift for mom or for a girlfriend, teacher, coach, etc…. I especially love the flip top style. 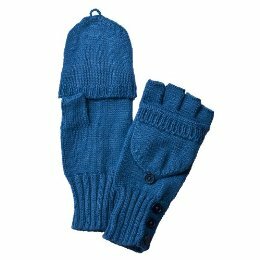 They are great for icy cold days, yet you are not limited by the mitten top. Brilliant! Check out some of these adorable gloves by stopping into your local Target or visit Target.com! OMG OBSESSED!